At Action Express Group, we have been offering same day delivery services to the Luton area for more than three decades. Utilising our fleet of small vans, transits, 7.5 tonne trucks and articulated lorries, we can cater for deliveries of all shapes and sizes. From our depot in Milton Keynes, we are located just 22 miles from the centre of Luton for all of your same day deliveries. All of our drivers are local to the area to ensure that our deliveries are as fast and efficient as possible. Our same day delivery service to Luton is ideal for customers who require a guaranteed delivery of urgent and important parcels. Over the years, we have created a strong reputation as a result of our cost-effective pricing and excellent customer service. All of our delivery fleet is fitted with advanced tracking devices to enable us to track the location of your delivery at all times. Once your delivery has reached your required destination we will notify you. Unlike many other courier companies, at Action Express Group, we offer a personal service to all of our customers. Each one of our customers has direct contact with one of our agents, which, means that you won't be on hold for hours or get passed around a call centre. You'll get a completely personal service to ensure your parcel delivery is hassle free. Over the years, we have worked with hundreds of customers of all sizes in Luton, Bedfordshire. 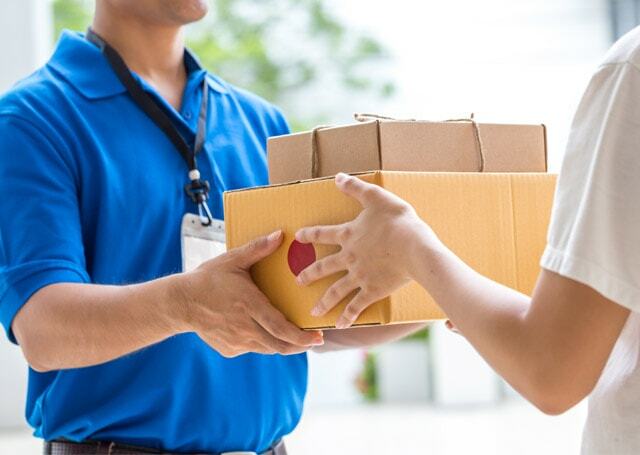 Our flexible same day courier service ensures that all our customers are happy with our service. Simply drop your package at our Milton Keynes depot and we will do the rest. To discuss your specific requirements with a member of team, please do not hesitate to contact us today.